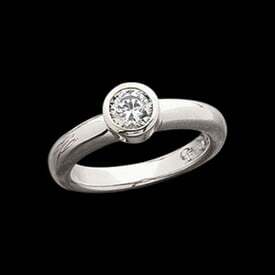 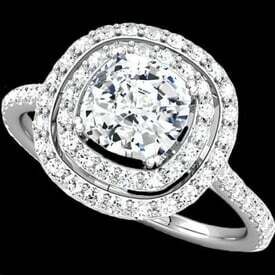 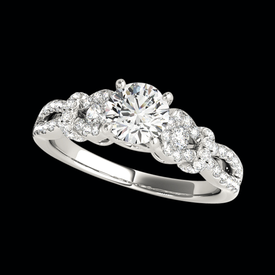 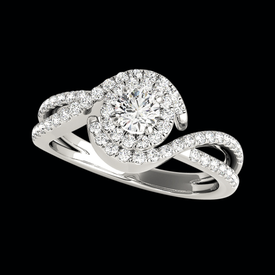 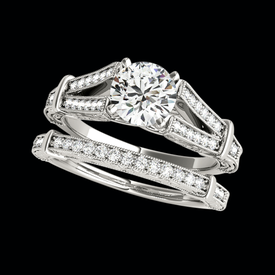 Platinum Wedding rings, Platinum diamond solitaires, Platinum wedding bands, Platinum engagement rings,Platinum bridal sets and Platinum Semi Mounts. 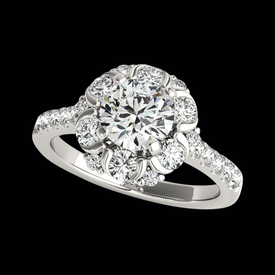 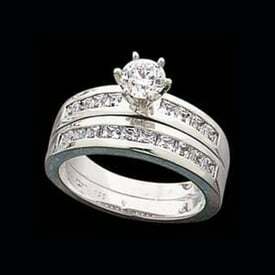 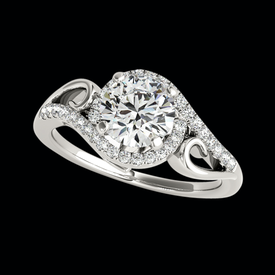 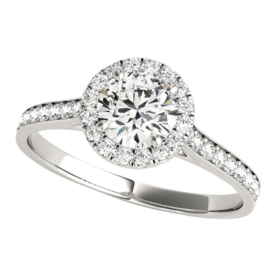 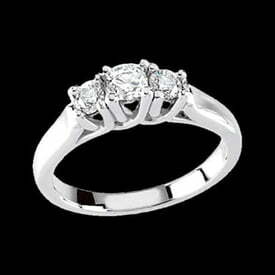 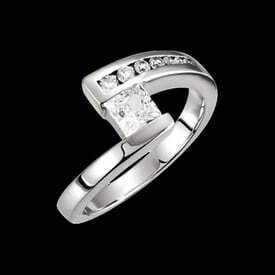 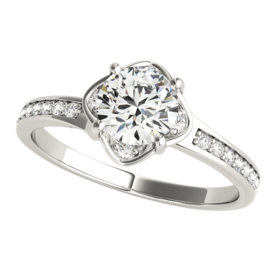 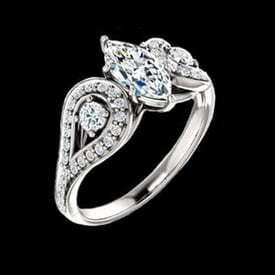 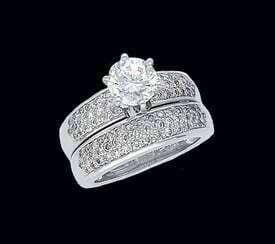 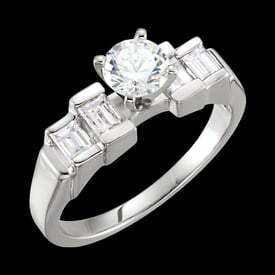 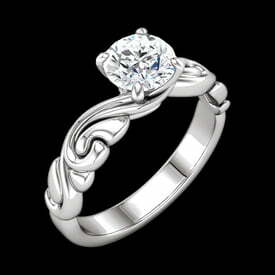 We have an Incredible selection of loose diamonds for your Platinum wedding set. 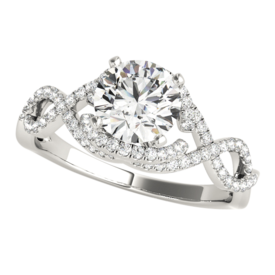 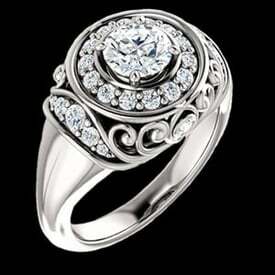 We use only the Best 950 Platinum in our creations and our designers ONLY create jewelry, they are the best in the business. 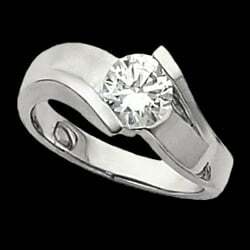 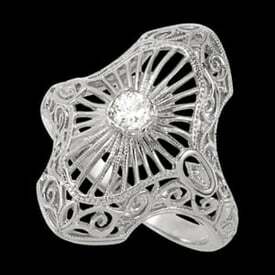 More wedding jewelery for your special occasion.